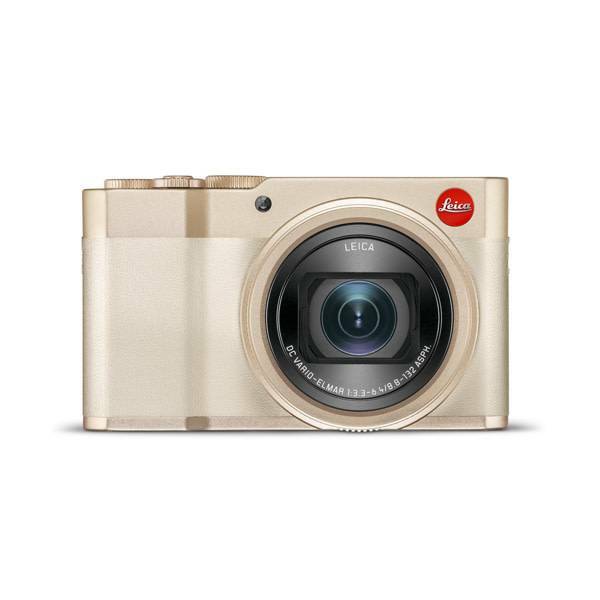 The Leica C-Lux, light gold, is a versatile compact camera that unites speed, an intuitive handling concept and stylish design. 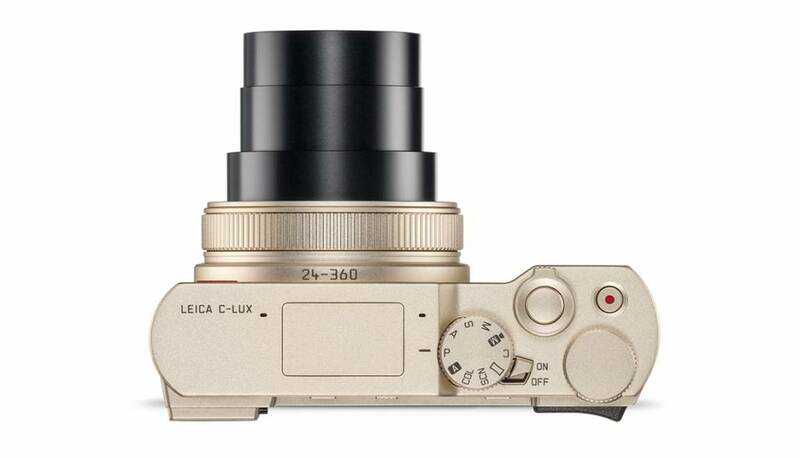 Featuring a Leica DC Vario-Elmar 8.8–132 mm f/3.3–6.4 ASPH. 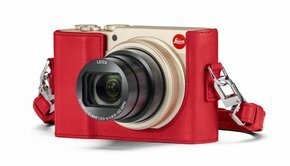 lens and a high-performance 20-megapixel sensor for continuous shooting at a rate of up to 10 frames per second, the Leica C-Lux adapts quickly and flexibly to every situation and effortlessly delivers high-quality pictures of subjects at any distance. 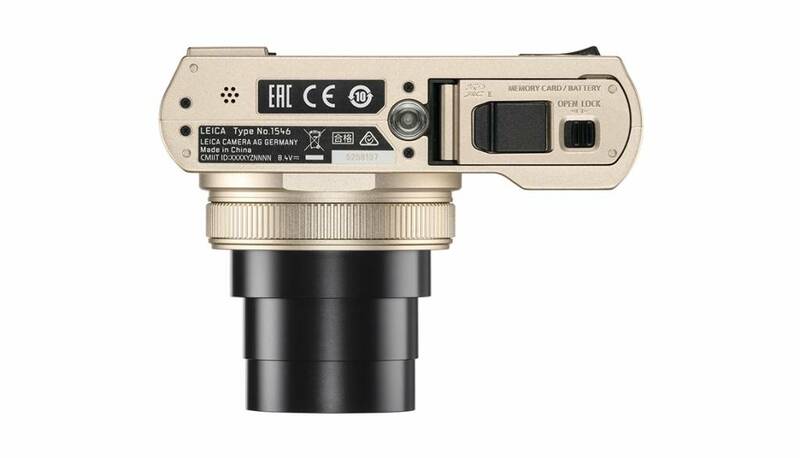 Its 15-fold optical zoom with focal lengths from 24 to 360 mm (35 mm equivalent) offers enormous creative scope that is further expanded by 4K video recording capability. 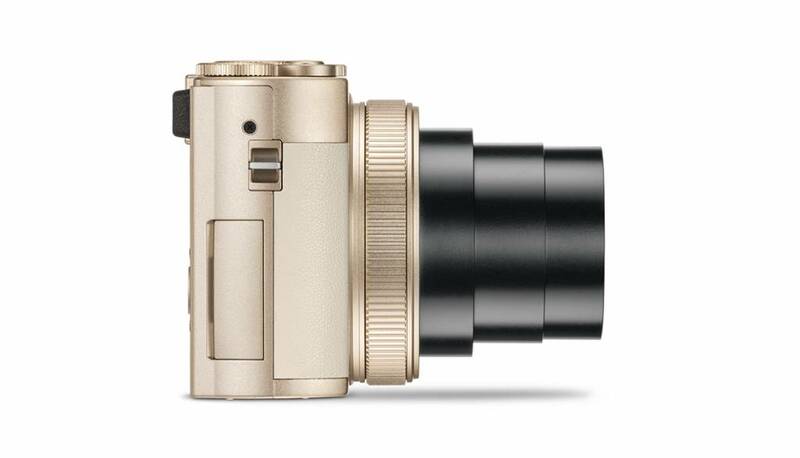 Thanks to an integrated connectivity concept, still pictures and videos can be quickly and easily shared with family and friends by a simple tap of a finger on the touchscreen display. 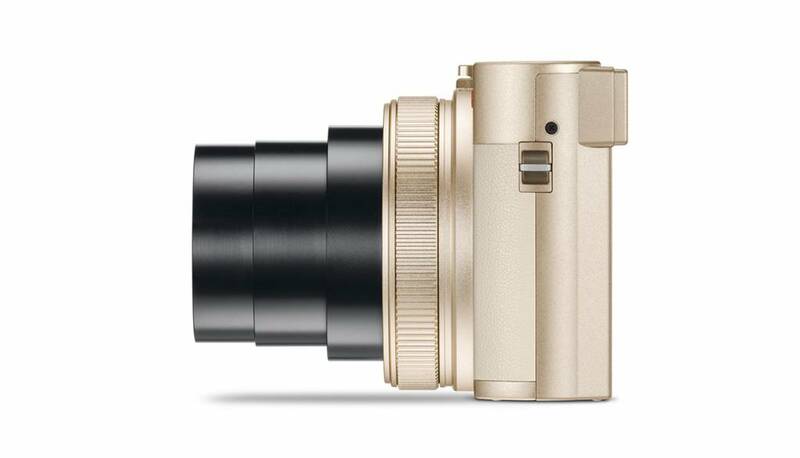 Thanks to the viewfinder’s high resolution of 2.33 megapixels, the clarity and contrast of the viewing image is outstanding at all times even in particularly bright ambient light. 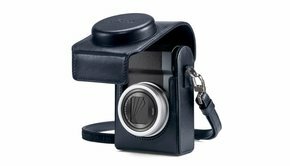 As the viewfinder covers 100% of the image field, framing of subjects is extremely precise and users have complete control of composition. 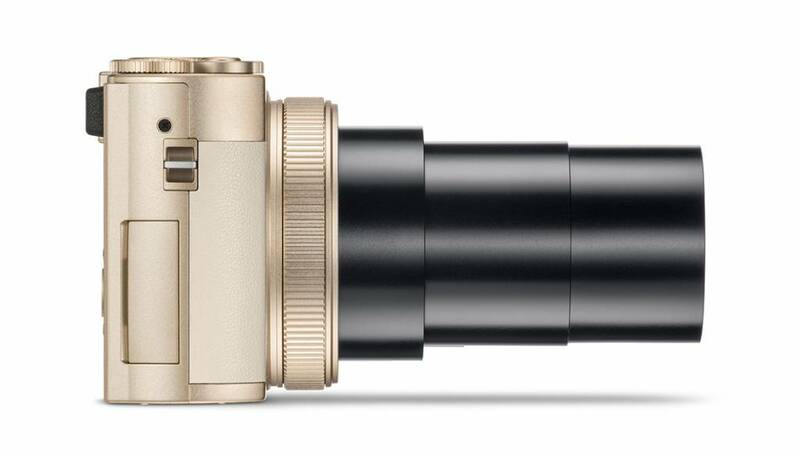 The camera also offers dioptre compensation settings that allow spectacle wearers to use the viewfinder without any problems. 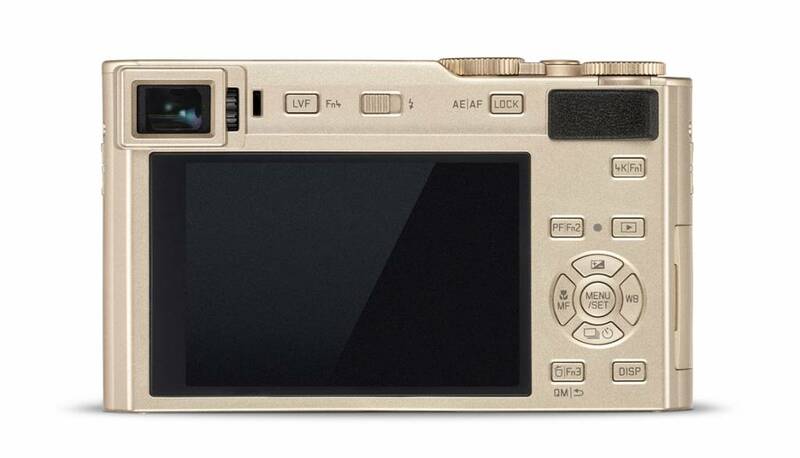 The 3-inch touchscreen display ensures particularly easy handling in all shooting situations. 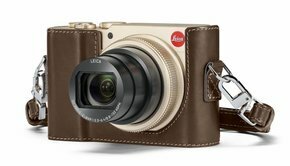 As with a smartphone, many of the camera’s functions can be controlled by simply touching the monitor screen, for instance the transfer of still pictures and videos via Wi-Fi or Bluetooth. 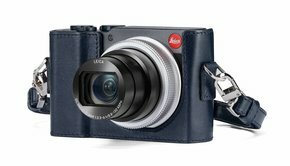 The ‘Leica C-Lux’ app that supports this function can be downloaded free of charge and installed on iOS or Android devices. 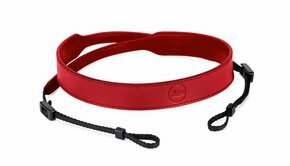 The display screen features a special repellent coating that prevents annoying marks and protects it against fingerprints. 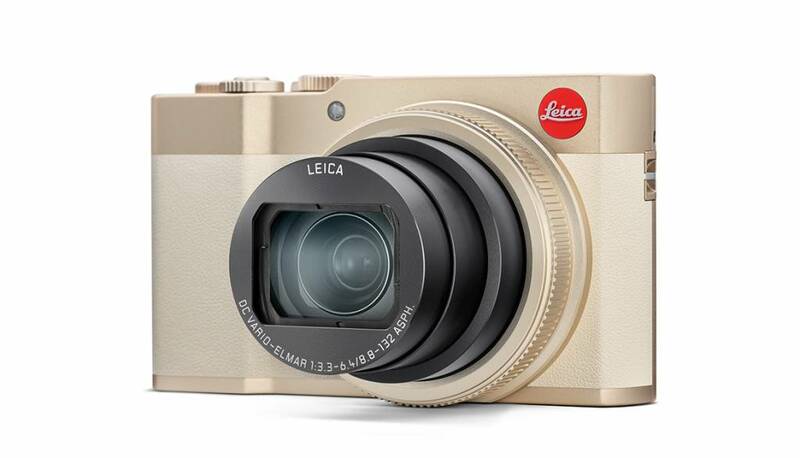 The high-definition, 4K-resolution, digital video recording function expands the spectrum of features offered by the Leica C-Lux. 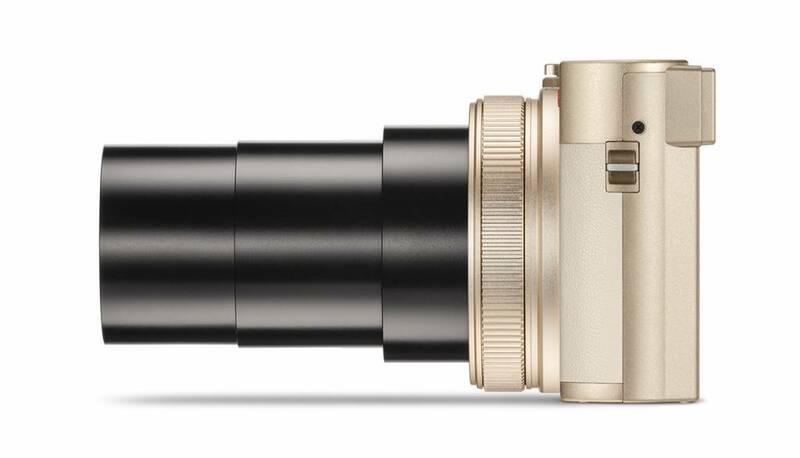 Thanks to exceptional resolution, four-times higher than Full-HD and up to 30p & 100 Mbit in MP4 format, the C-Lux delivers all the technical prerequisites for shooting your own, personal short film. 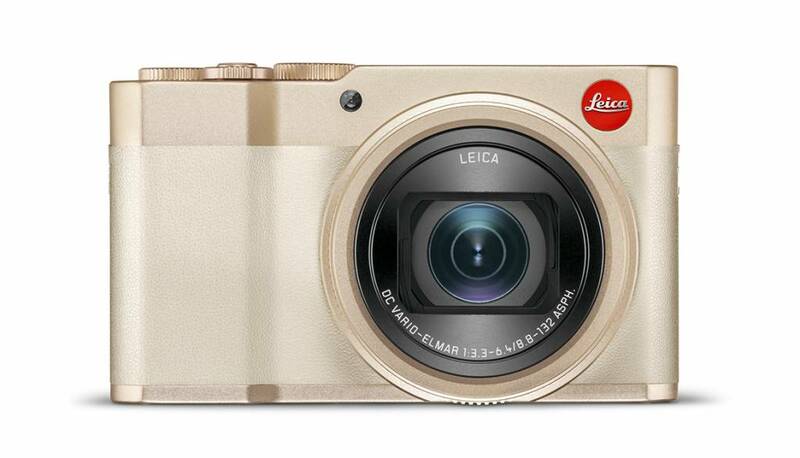 What’s more, still pictures can be extracted and saved from video footage at a resolution of up to 8 megapixels. 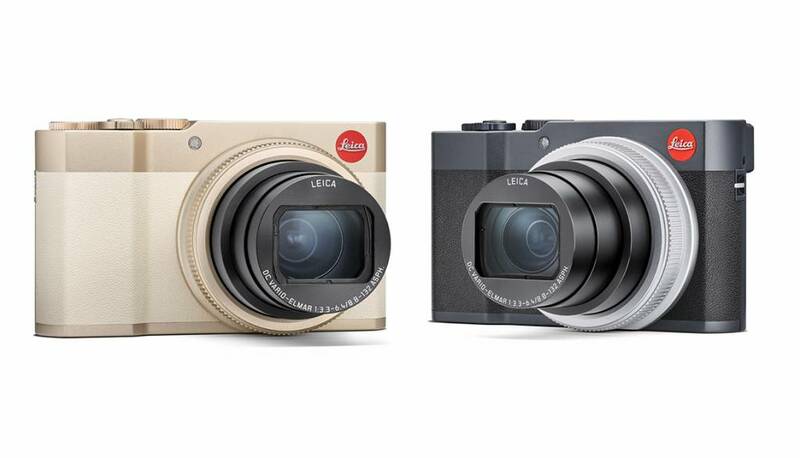 The compact Leica C-Lux impresses not only with its technical features, but also with elegant design that is further highlighted by a portfolio of stylish accessories. 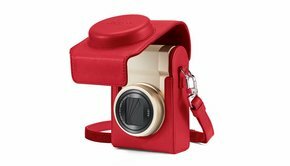 An extensive range of accessories in matching and complimentary colours is available for the camera. 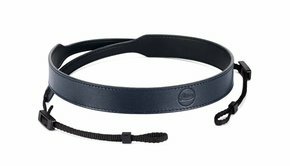 These include, for example, carrying straps and wrist straps for the camera in the colours taupe, blue and red. 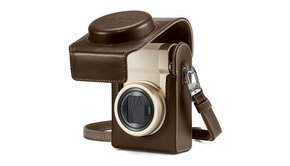 The portfolio also offers an extensive collection of premium quality camera cases, protectors and soft pouches that make the C-Lux an elegant companion for every occasion.